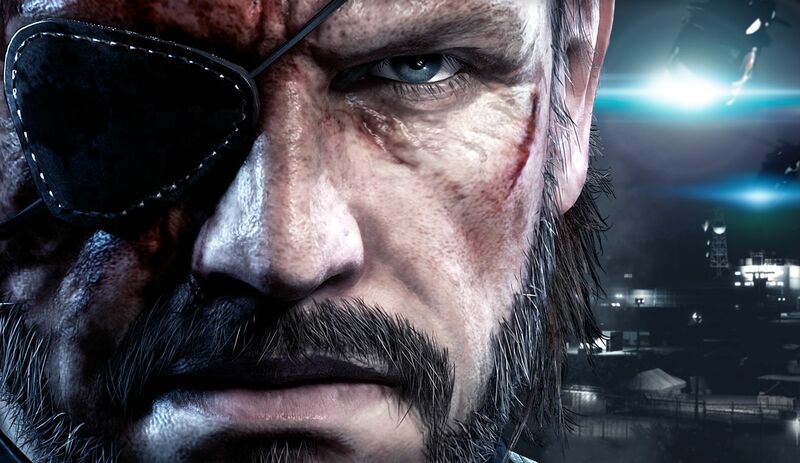 Today, Konami released the downloadable prequel Metal Gear Solid V: Ground Zeroes to the world. 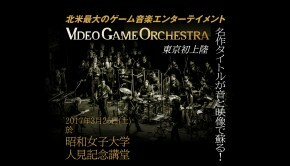 The soundtrack is the result of a truly international collaboration between Japanese, European, and Hollywood composers. 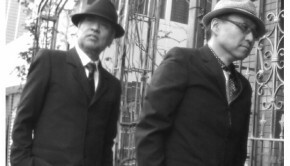 The end credits for the title confirm that series’ long-timer Kazuki Muraoka returned as the audio director for the title. 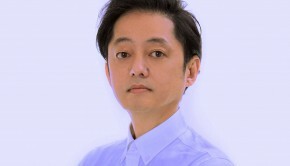 Having impressed the world with his theme songs for Peace Walker and Portable Ops, Akihiro Honda was promoted to lead composer for the title. 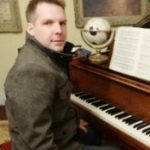 In addition, British-born Hollywood composer Harry Gregson-Williams (Sons of Liberty, Snake Eater, Guns of the Patriots) and Sweden-born Tokyo resident Ludvig Forssell (Terror of the Stratus) also contributed to the soundtrack. In series’ tradition, the soundtrack blends Hollywood-style cinematic cues with adaptive gameplay tracks. Originally composed by Ennio Morricone and adapted by Gregson-Williams, the vocal theme “Here’s To You” also returns from Metal Gear Solid 4: Guns of the Patriots. 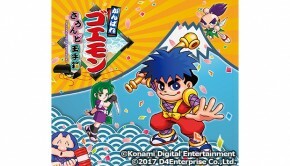 As yet, no soundtrack release has been announced for the title. It is expected that the concepts from this score will be built upon in the upcoming full-length title Metal Gear Solid V: The Phantom Pain. Posted on March 18, 2014 by Chris Greening. Last modified on March 19, 2014.